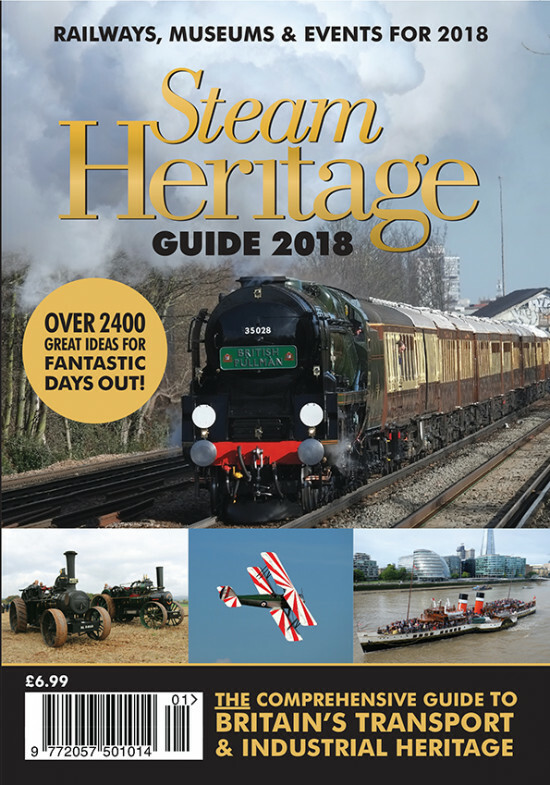 The 2018 Steam Heritage Guide is back from the printers and copies already ordered from us will be posted out within the next few days. It will also be available in good newsagents from 22nd March, but to be sure of your copy, order it on line or give us a call on 01403 588 360. It looks great and is full of hundreds of places to go and things to do.